Twenty Fedora Badges owe their existence to you. Prolific! 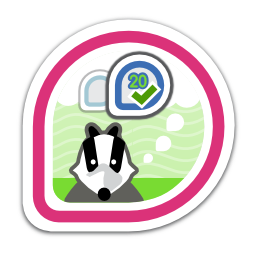 First earned by ralph on 2015-06-02. Last awarded to jflory7 on 2016-10-03.